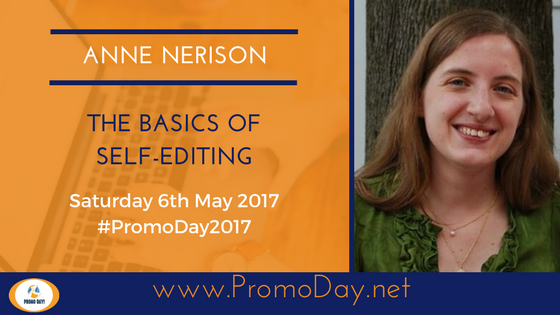 In this webinar, I'll be discussing some tips writers can use for self-editing. 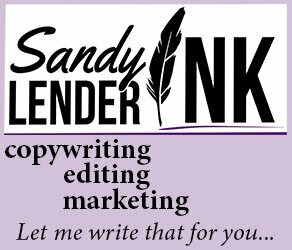 Not only does editing let you dig deeper into your story and make it stronger, but it can save you money when it comes time to hire an editor. We'll talk about some of the basics, like punctuation, spelling, and dialogue, as well as some bigger issues, such as backstory and plot holes (and much more). We'll also tie this in to what readers expect from books, and what editors expect when they're handed a manuscript. After this webinar, you'll come away with ideas on how to make your manuscript stand out from the rest. Anne Nerison is the founder of and editor at Inkstand Editorial, LLC, which provides editing services to emerging and published writers of fiction and nonfiction. In her spare time, she can be found reading, playing with her two cats, or enjoying the Minnesota outdoors with her partner. 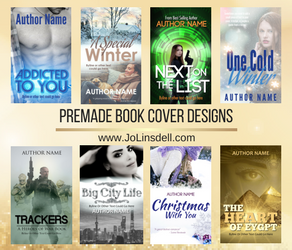 You can find more about her services on her website and follow her blog for book reviews and tips for authors.